With us RV living 6 months of the year, we have to have supplies in both the house back home and our road home. This means king sized sheets and bedding for the bed back home and queen sized sheets for our RV. The cost of RV specific sheets like anything RV or camper specific definitely can end up costing you more. But really, you can use regular sheets, provided you have a thicker mattress in your RV or camper. We use regular sheets and only find they may be a bit longer, so you can easily hem them or do what I do and just lift the end up and fold it back on the bed. We're sleeping with California Design Den sheets now on the bed. The price is right and they are super comfy. We have the Everyday Comfort Pin Stripe, 400 thread count, 100% cotton sateen, in grey. If your sleeping with California Design sheets the co-founders of the California Design Den brand want you to know they are an established an award-winning bed sheet factory in India that started more than a decade ago. Today, it is still where they manufacture their luxury bed linens, along with bedding for top retailers across the U.S. 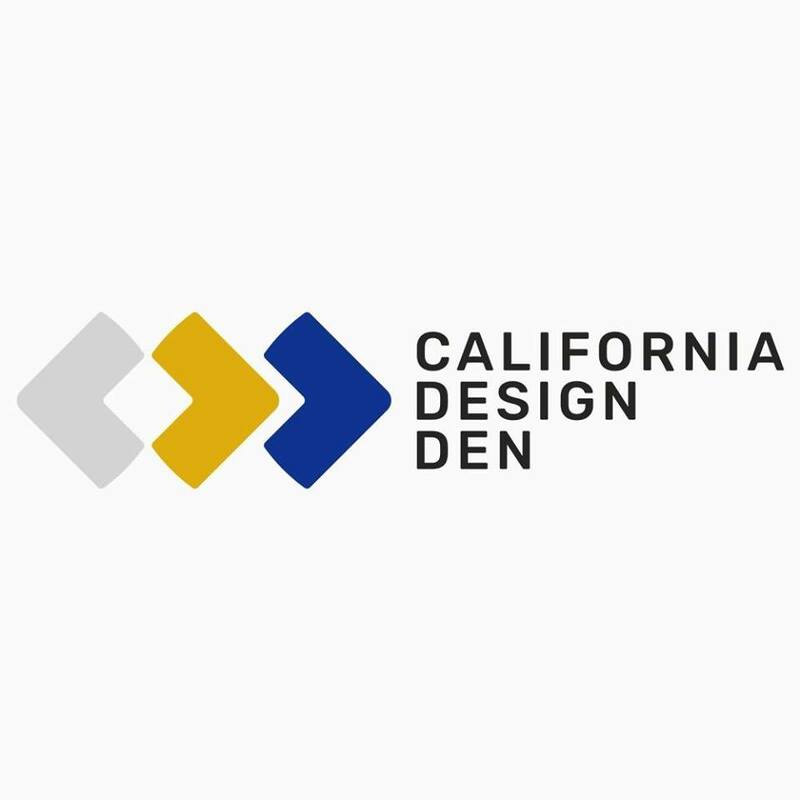 When you buy California Design Den sheets, you enjoy the same premium quality as the world’s top bedding brands at a value you won’t find anywhere else. Sleeping with California Design Den sheets will definitely have you NOT wanting to get out of bed in the morning, and anxious to crawl under the covers at night! P.S Ordering can also be done from their Amazon store front here. California Design Den is also offering a set of sheets of your choice. USA only please. Tell us what size sheets you would choose and the style if you are to win. A random draw by Random.org will be held on February 14, 2019 from all entries received. I would like the Luxe Printed Pattern - Ticking Stripe - 600 in California King size. I would choose the Performance ActiveWear - Urban Sheet Set in the Spa Blue color. Size Queen. They look like really god, comfy sheets that would last a long time. Thanks for sharing this company with us, as it is new to me. I would love to have the Performance Blend Superior- 700 Thread Count - Cotton / Poly Sateen Sheet Set in gray and in a queen. I would get Hotel Quality - GOTS Certified 100% Organic Cotton - Cool Crisp Percale Sheet Set in pure white and size queen. Ultra Luxe in Pure White queen size would be my choice. I would choose indigo in a full size! Followed One Income Dollar on FB. The pinstripe in king is definitely my favorite. in Queen - either White or Gray. I would like the queen in blush 600 thread count. I would love thr Luxe 600 Thread Count -100% Cotton Sateen Sheet Set in Deco Rose (Queen). It's such a beautiful color and matches my room perfectly! I followed One Income Dollar on pinterest! Definitely loooove the Ultra Luxe - 1000 Thread Count - 100% Cotton Sateen Sheet Set, dark grey, king size! I would need a full size. I’d pick the Ultra Luxe 100% Cotton Sateen Sheet Set in king size & grey. I love the Performance ActiveWear - Urban Sheet Set in CHARCOAL CHAMBRAY Full Size! All the styles are great!!! I would choose the Ultra Luxe - 1000 Thread Count - 100% Cotton Sateen Sheet Set in the taupe color and in king size.